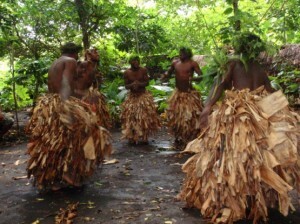 ForsakenOrder » Blog Archive » Why Vanuatu? I believe a new day comes FIRST in Vanuatu and then the rest of the world. 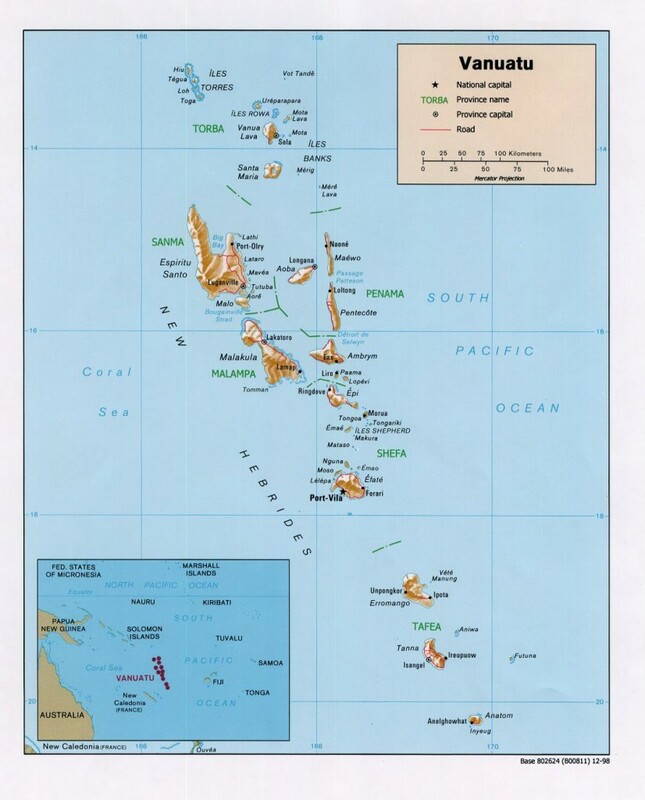 Here’s Vanuatu. Y shaped, of course. 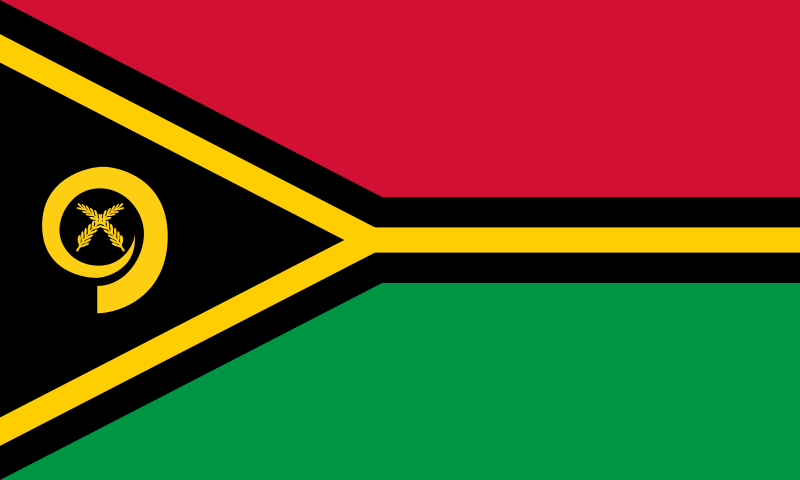 The green represents the richness of the islands, the red is symbolic of the blood of boars and men, and the black of the ni-Vanuatu people. Vanuatu’s Prime Minister requested the inclusion of yellow and black fimbriations to make the black stand out. The yellow Y-shape represents the light of the Gospel going through the pattern of the islands in the Pacific Ocean (Vanuatu is approximately 90% Christian). The emblem in the black is a boar’s tusk – the symbol of prosperity worn as a pendant on the islands – along with two leaves of the local namele fern. The leaves are supposed to be a token of peace, and their 39 fronds represent the 39 members of Vanuatu’s legislative assembly. Right. 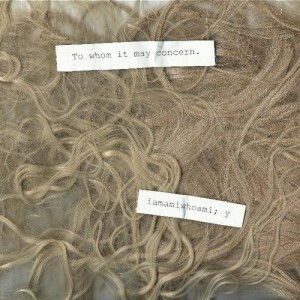 Now, apart from the fact that Vanuatu has the shape of a Y, we couldn’t find too many things to explain why iamamiwhoami chose it as their location. Until we had a little bit of research and found out some things relating directly to the final riddle of the project: BOUNTY. 1. Mutiny of the Bounty which occurred aboard the British Royal Navy ship HMS Bounty on 28 April 1789. The way I interpret the connection is in the word mutiny itself. Also, HMS Pandora, under the command of Captain Edward Edwards, was dispatched on 7 November 1790 to search for Bounty and the mutineers. Pandora carried twice the normal complement of crewmen, as it was expected that the extras would man the Bounty when it was recovered from the mutineers.Pandora reached Tahiti on 23 March 1791. Four of the men from the Bounty came on board Pandora soon after its arrival, and ten more were arrested within a few weeks. These fourteen, mutineers and loyal crew alike, were imprisoned in a makeshift cell on Pandora’s deck, which they derisively called “Pandora’s Box”. Guess who is the last dweller of Pandora’s Box? Little Hope? 2. Bounty Day, which happens to be a holiday on both Pitcairn Island, destination of the Bounty mutineers, and on Norfolk Island. 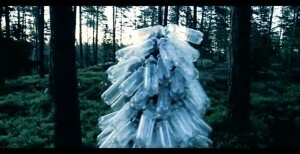 Of course, the minute I saw MO emerging from the foiled tree in Y I connected it to this image. The above two scenes represent customs of performing magic. 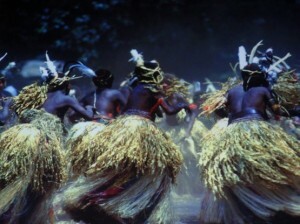 Plus: the sound of this video of a Vanuatu Dance sounds like Papachoo to me. And yes, they use a slit bong to generate it.